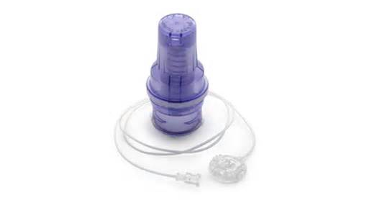 The Cleo 90 infusion set is a single-use disposable infusion set. It has a unique all-in-one housing design that includes an inserter needle and automatic needle retraction to reduce accidental needle sticks and make insertions convenient and quick. You can now get an all-in-one, single-use, disposable infusion set!